This Mini restoration was driven in with an mot and stripped back to a bare shell. 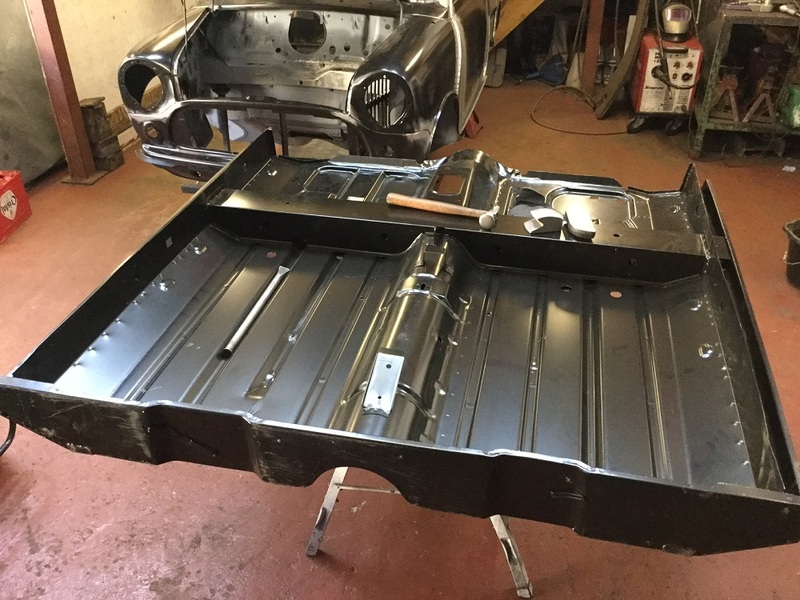 Lots of panel work was needed due to previous poor repairs with the restoration featuring a full front end including full inner wings, door steps, door skins, rear quarters, full floor pan, complete boot floor and rear panel. The Mini undertook a full prep and paint and then was built up with some nice modifications but still retaining a standard look. It had a new mot and road tests before delivery back to London.